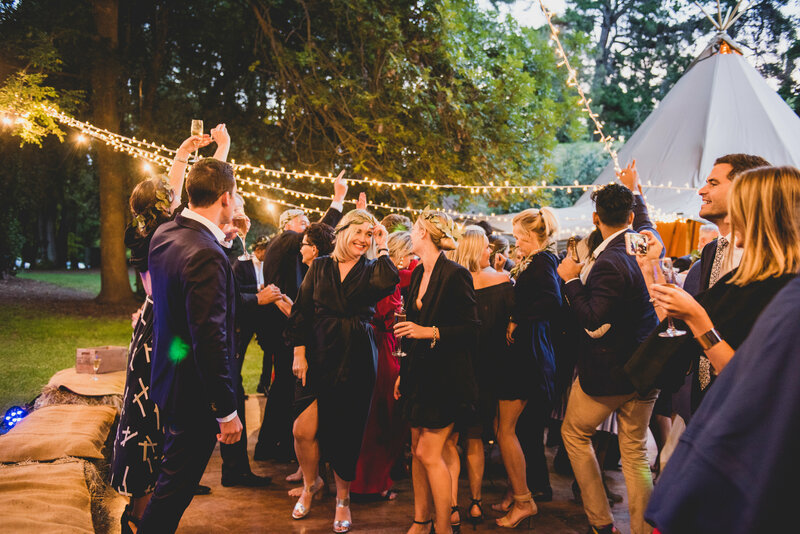 Our authentic Nordic tipis put your event, wedding or shindig on another level of chic. Sitting proud and beautifully amongst the epic scenery of our spectacular country. We’re excited about helping you create the most memorable moments for your special tipi event. Our experienced team are masters of the fine art of tipi erection, delivering tipis perfectly configured to your event, the location and the weather. Leaving nothing to chance. We’re pretty attached to our very special region and the Wanaka & Queenstown area, but love a good road trip so more than happy to travel anywhere in New Zealand. Just get in touch with us to find out more about event locations. 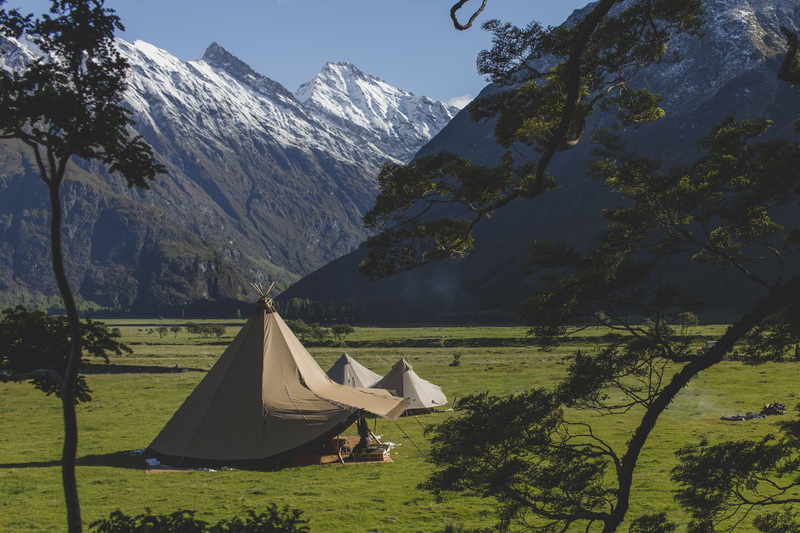 Wanaka and Queenstown are truly dream locations for our tipi hire business…Surrounded by stunning scenery and immersed in nature, the lake and mountains provide a thrilling back drop for any tipi event. We support businesses in new launches, hosting a wide range of corporate events across the region. Guests can wine and dine under our exquisite tipi event spaces, surrounded by scenery that will impress. More corporate event info will be coming soon!